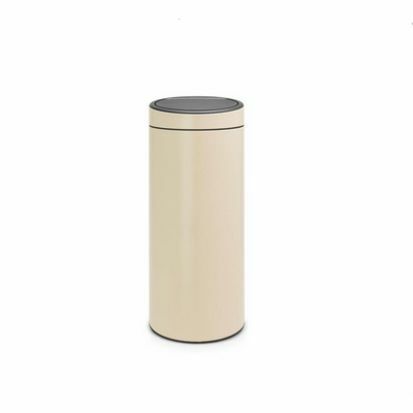 The newly designed Touch Bin opens at the lightest touch, quietly and smoothly. It is easy to open, and the removable inner bucket makes it even easier to change the bin liners and clean. Matching PerfectFit bin liners are available with a free sample pack inside your new bin. Complete with a 10-year guarantee.